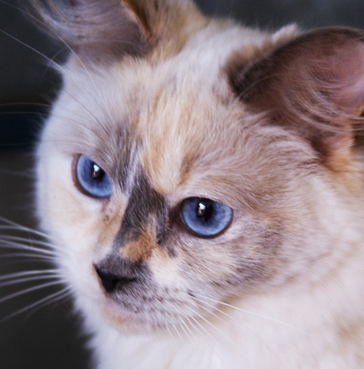 Clubs & Assoc: GCCFV, The Birman Society Inc (VIC). My small Cattery is situated in Dandenong, Victoria, Australia! In 2003 I started breeding with just this one cat called Coco. She was my pride and joy, but then came a second, third and so on. To make my own kittens I also needed stud boys, so along came Charlie & Marty. Since then they have blessed me with many stunning kittens. I regularly take my cats and kittens to local and National cats shows, including the Royal Melbourne Show. They have won lots of ribbons and trophies, including Supreme in Show, Kitten of the Year and runners up for Cat of the year. Since 2003 I have been a member of Australian cat associations. 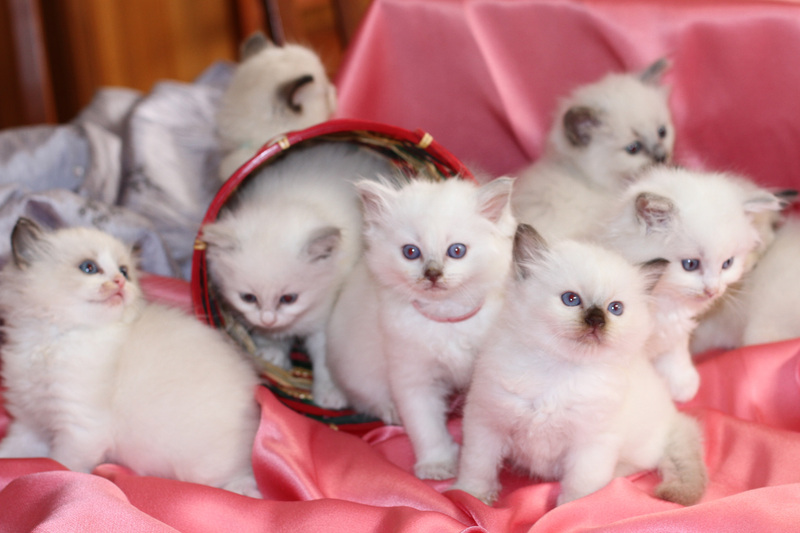 Our breeding cats have been fully genetically tested and are clear of any hereditary defects. All of my kittens are raised in the family home. They are pedigrees and come de-sexed, micro chipped, vaccinated, toilet trained, worm & flea treated and come with a kitten starter pack.